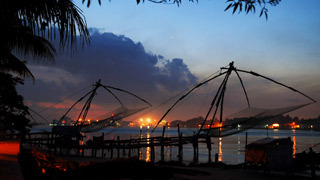 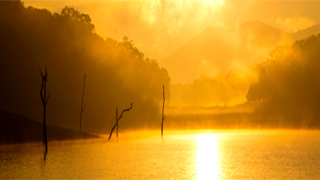 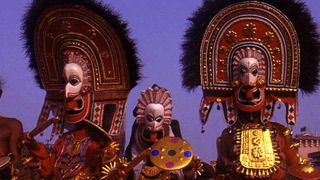 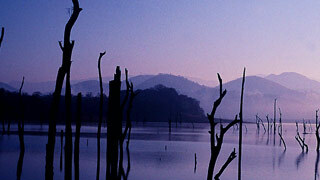 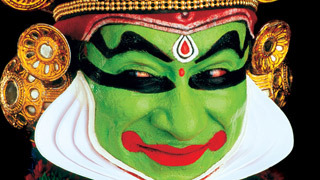 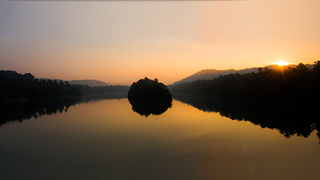 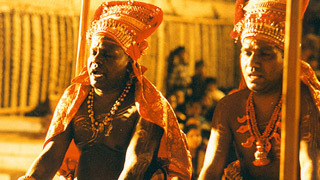 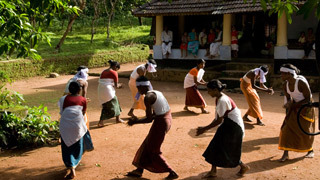 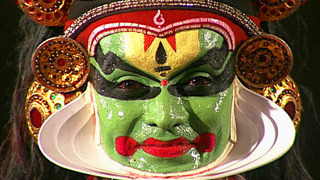 For more than a thousand years, a great many art forms have been raised and nurtured in Kerala. 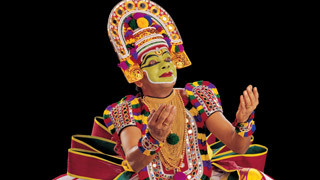 From retelling the great epics to exploring the depths of life and its very meaning, we have been witness to the evolution and growth of these performing arts. 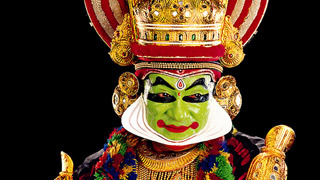 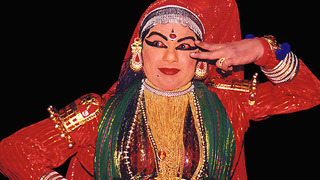 From Mohiniyattam to Kathakali, our high-resolution visuals cover a variety of art forms. 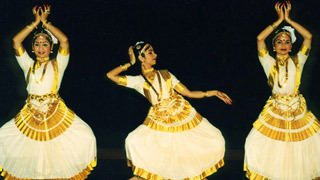 Get a backstage preview of the performers as they prepare themselves for their performances. 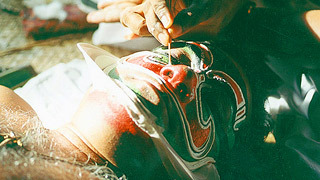 We have tried to capture unique moments so that you get to experience different facets of these great art forms that have been passed down for generations.